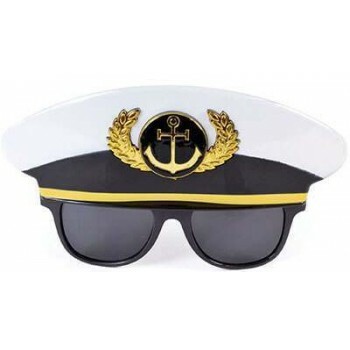 All aboard and Anchors aweigh! 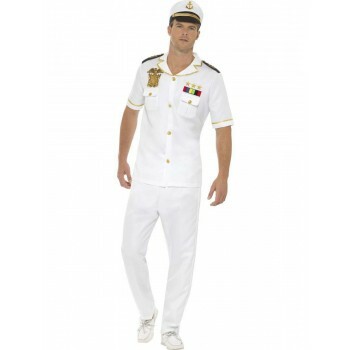 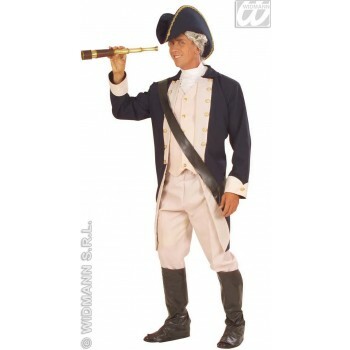 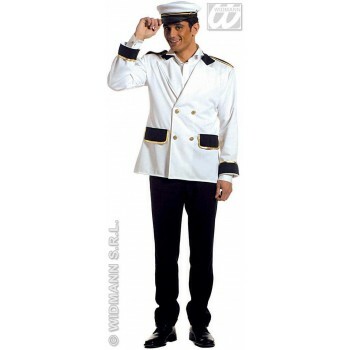 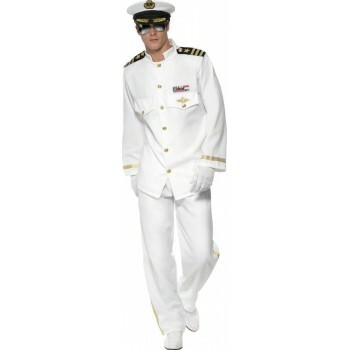 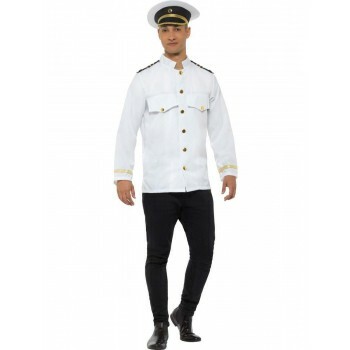 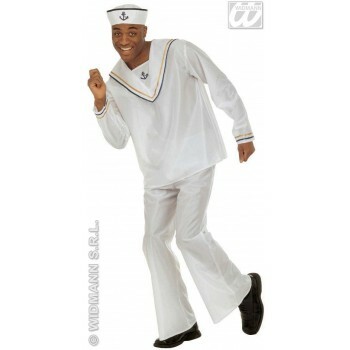 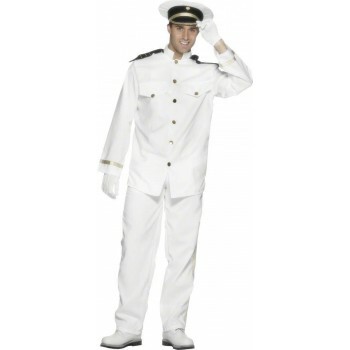 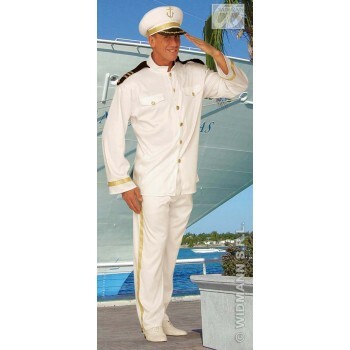 Have a look at our Large range of Sailor Costumes and Accessories for both Adults and Children. 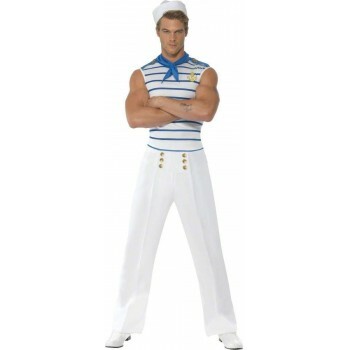 They will have you setting the Sails for sure. 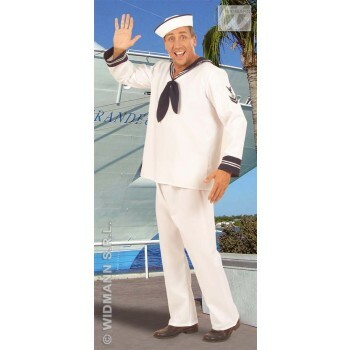 Great for Nautical, Navy,Under the Sea and Sailor Themed Parties and Events. 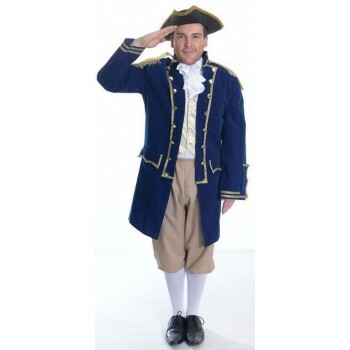 A popular theme for both Hen and Stag Dos too.Costumes for Officer & Gentleman movie look too which is a winner. 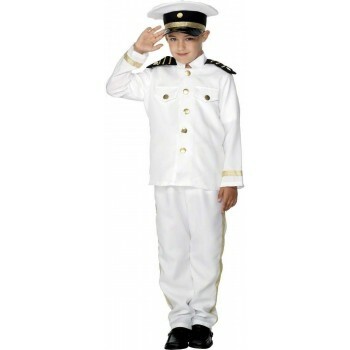 Accessories range from Dough boy and Captain Hats to Tattoos, Tutus and Garters great for those finishing touches . 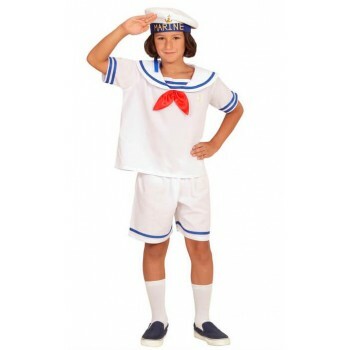 Adorable children's costumes too for both boys and girls, very smart for 'when i grow up' days at School or any Fancy Dress Party invites and also world Book Day .Browse our Sailor range below for more ideas.